Need to grab a quick bite? Need some refreshment after a great workout? Fitness Focus has a wide variety of food and drinks available at the Juice Bar. Tab service is available in case you forgot to bring some spare change. Therapeutic, Deep Tissue, Pregnancy, Sports Therapies, Myofascial Release, Relaxation and Hot Stone Therapies. SGI, WCB and other insurance plans are covered with receipt. 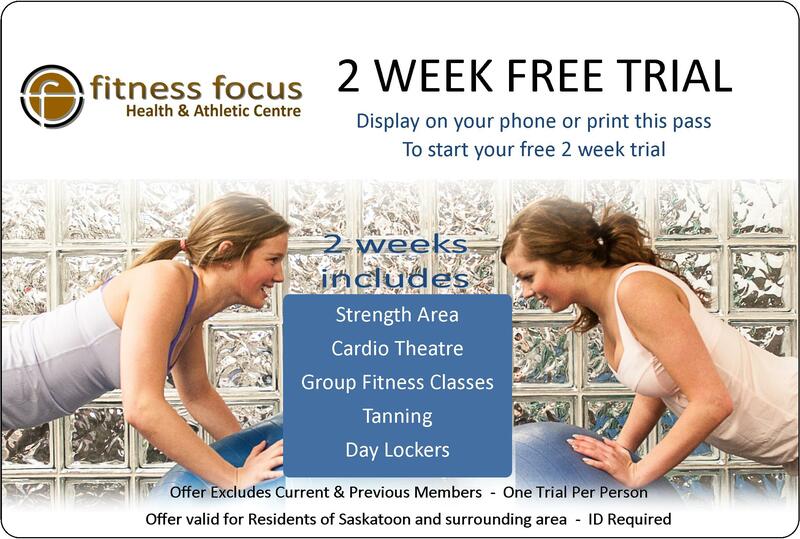 Look great all year round with Fitness Focus' Unlimited Monthly Tanning package! Fitness Focus has several modern, extra wide beds available, so you are sure to be able to tan whenever you have the time. Lotions & goggles available at the front desk in case you ever forget these essentials at home. Avoid the hassle of having to bring your own towels to and from the gym every time you work out. Why not take advantage of this convenient service. When you are using our facilities, no need to worry about change for lockers - we provide free lockers for you to use.